We are very pleased to announce the schedule for our Hokkai Ideyu Daiko group. 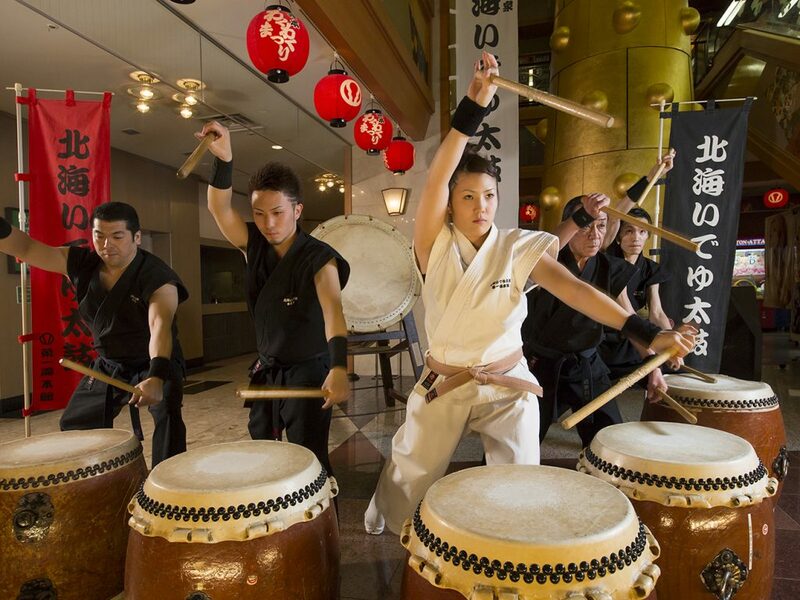 Please come experience their powerful taiko drumming performance for yourself! 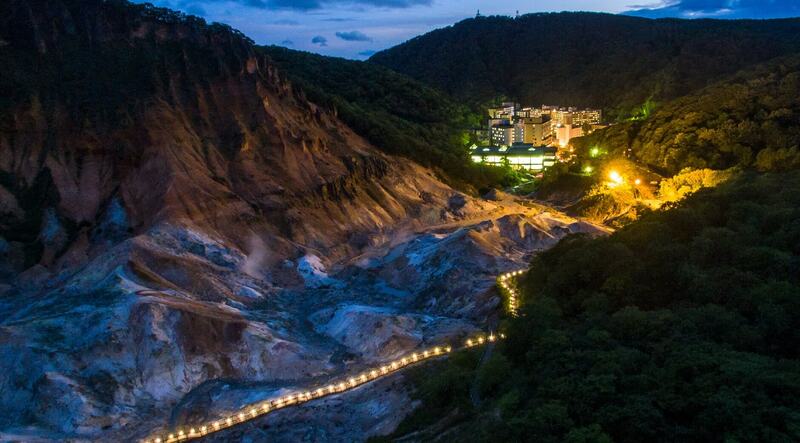 You will feel the heartbeat of Hokkaido at our onsen resort here in Noboribetsu Onsen. **On Saturday, May 18, the performance will begin at 20:10 because the Japan Onsen Rakugo Caravan will be visiting. Hokkai Ideyu Daiko will perform on the fourth floor of Dai-ichi Takimotokan’s Main Building that day. Please join us for both shows!